Bob Fritz died last Friday after a long bout with cancer. 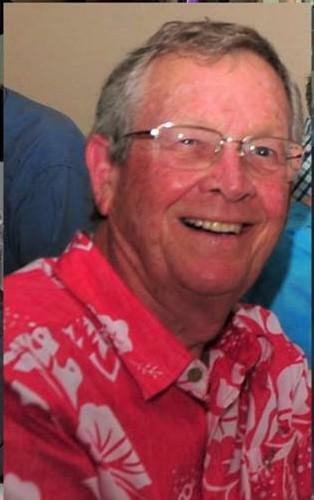 Bob was an exceptionally knowledgeable barbershopper having been singing Barbershop for over 70 years. He joined Sydney Harmony in 1999, while still a member of the Sydneysiders Express. Bob made countless contributions to Sydney Harmony over the past 19 years. He was always the first to volunteer for fundraisers and assisted with the promotion of Barbershop through numerous radio and TV interviews, and had been a marvellous MC at many regional and national conventions and virtually all of Sydney Harmony’s own concerts. 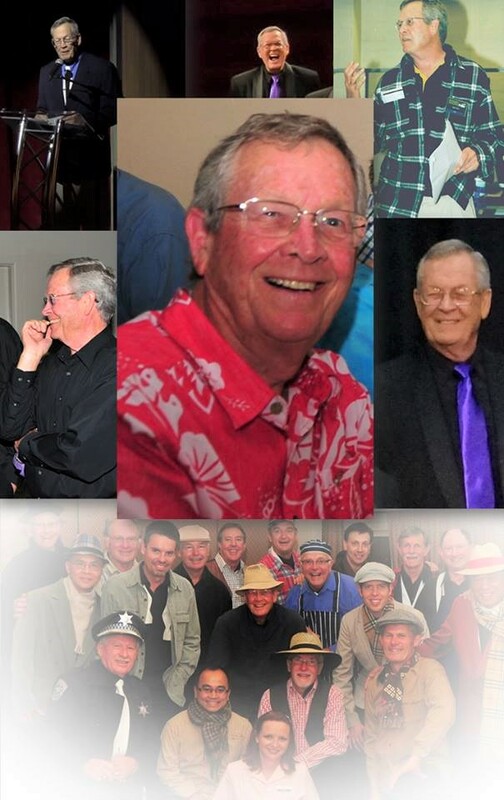 For many years, Bob was a member of the National Executive Team of Barbershop Harmony Australia, responsible for organising national and Pan Pacific conventions. He worked with Sydney Harmony’s convention committee when we hosted the 2007 National Convention in Sydney, playing a pivotal role in making that convention the most financially successful to date. Bob was always dedicated to improving the standard of everyone’s Barbershop performance. He was always one of the first members to master a new song including choreography, and was always willing to help others to do the same. Bob was a stickler for riser discipline always being the first onto the risers at each rehearsal. As Sydney Harmony’s first 80-yr-old member, Bob never let anything interfere with rehearsal attendance except for trips to the USA to visit his many children and grandchildren. In 2015, Bob became a Life Member of Sydney Harmony and retired to Toronto, NSW. Our hearts go out to his wife Sue and family. Rob fell into a deep sleep on Friday the 12th of October and did not wake up. This was a blessing in many ways as he had a very serious form of cancer that stopped production of red blood cells: he had transfusions every two weeks. This has been happening all of this year. To quote him, “I had good weeks and not so good weeks”. It was a good week when, in May, he caught the train from Toronto NSW to Hornsby to MC the Eastern Region quartet competition. He then had to take the train home. I first met Rob around 1995 when he joined Sydneysiders Harmony Chorus and soon put his hand up for the position of Secretary. I next came across him when we were both members of Sydney Harmony where he threw himself into the onerous task of getting men to move and look convincing at the same time. Not one to shrink from any task. We both served on the AAMBS (BHA) Executive, he as VP Events and I as VP Music. Our joint highlight of this period was the organisation of the Hobart Convention and Harmony College in 2009, the first in this city. He and his wife, Sue, moved to Toronto, a few years ago, to be closer to family and he fronted up at rehearsals for SOUTHLAKES HARMONY CHORUS which rehearses nearby. His comment was, “How many barbershop singers finish up singing with the same MD when they retire as they did when they first started 20 years before but in a different chorus”. Most will remember Rob as the Austra-American MC at many Convention quartet and chorus competitions over nearly two decades. Some cannot seem to forget his infamous “parrot” story. We have lost one of Barbershop’s gentlemen.